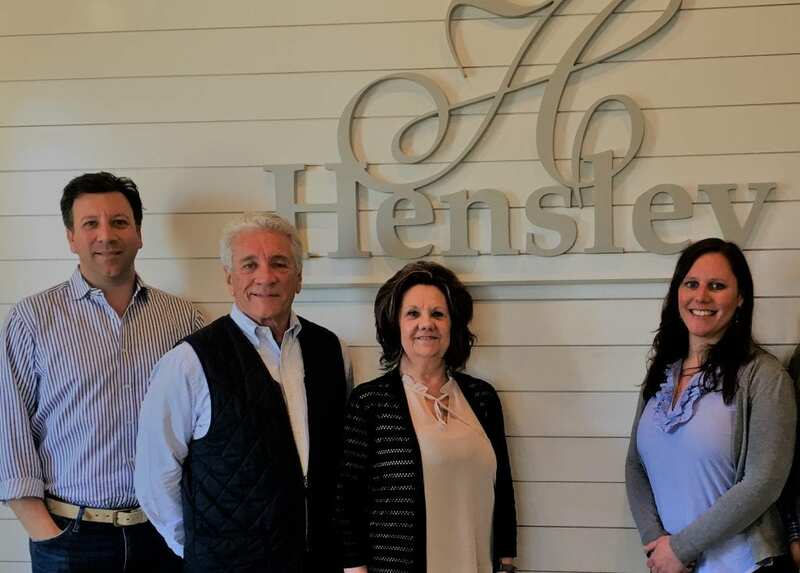 Since 1985, the Hensley Custom Building Group has been building strong and trusting partnerships with our clients. Above all, we show meticulous attention to detail and pride in our product. 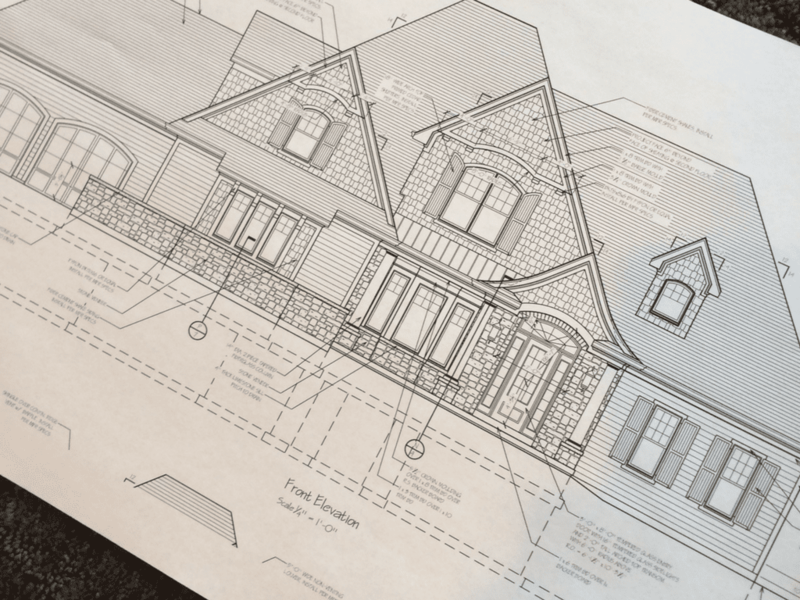 Additionally, from the construction process to the innovative designs and creative selections, we build what matters. Because of our commitment to quality and innovation, we've received numerous awards. As a result, in the 2005 Homearama Luxury Edition Home Show, Hensley’s “Brighton Manor” won 12 first-place awards. Furthermore, “Brighton Manor” was featured in an issue of a Frontgate Catalog. Certainly, we have won hundreds of awards since our founding. Most noteworthy, these include the Residential Design & Build magazine Excellence Award for Best Business Practices. Plus, we have won multiple Homearama awards . Above all, we value the lasting relationships we build with our clients.